Behind the opulent red doors in Mayfair is the fine dining Chinese cuisine Park Chinois. The luxury ostentatious restaurant pays homage to the glamour and decadence of 1930’s Shanghai with two distinct experiences. On the top floor is the Salon de Chine supper club which is the Park Chinois fine dining restaurant. The dining room is dedicated to a forgotten time where customers are served exclusive Chinese cuisine and exquisite drinks. The Club Chinois cabaret is housed underground and is devoted to dining entertainment serving food and drink along side live performances and DJ’s. 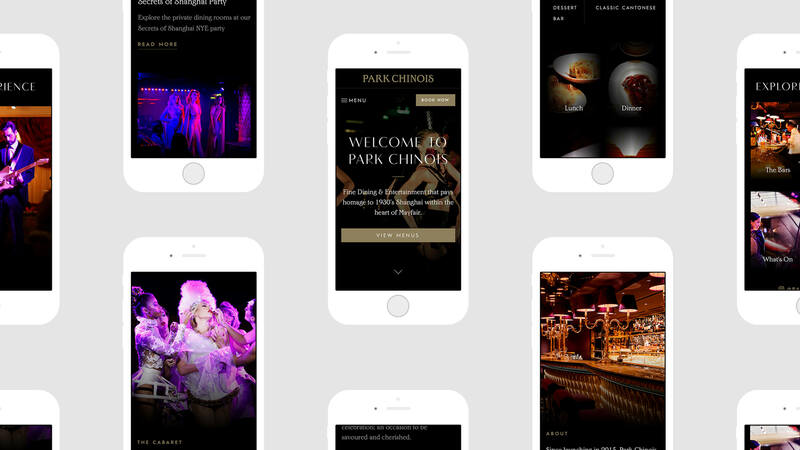 Park Chinois needed a website redesign that reflected their new rejuvenated branding. 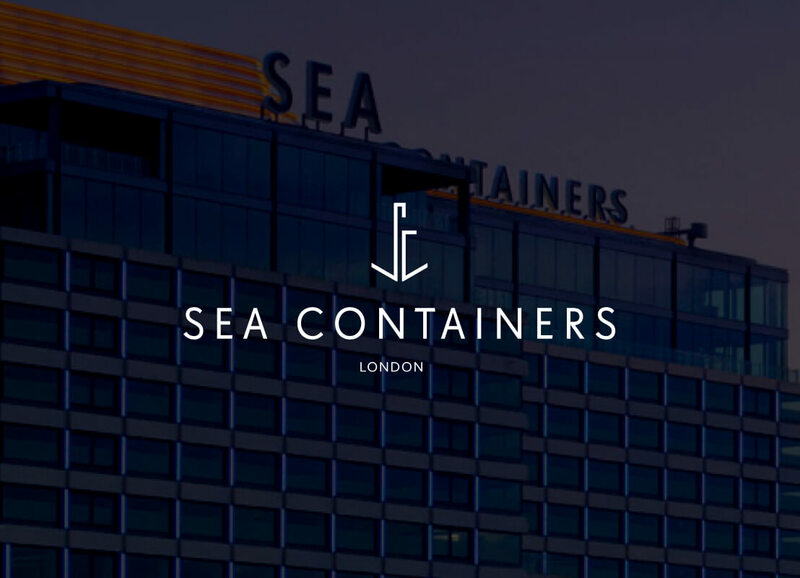 The current site was struggling to accurately excite and showcase the restaurants brand message with only 22% of customers booking online. Working alongside Park Chinois the goal was to establish a strategy aligned with the brands ethos. 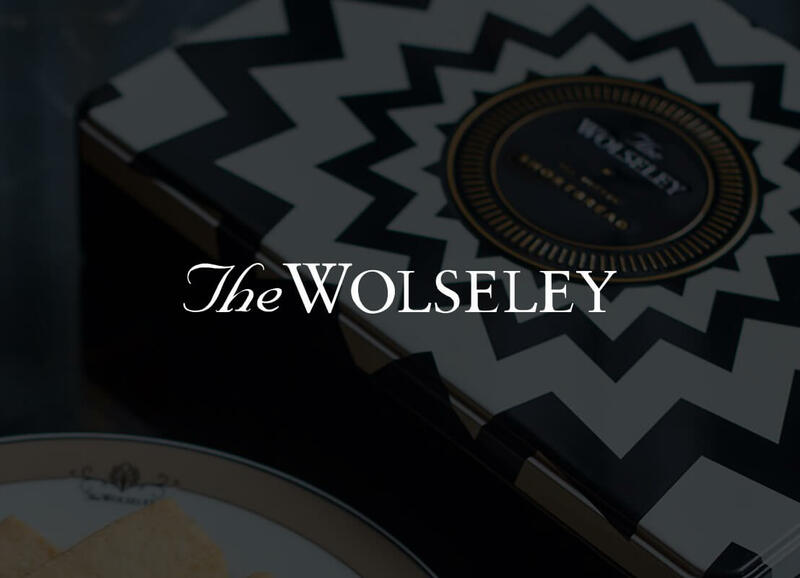 From the visual identity through to the messaging, the digital platform and content needed to be similar to a movie trailer, reflecting the restaurants personality and experience without giving everything away. Focusing on the brand message and previous user behaviour, the sites framework was designed to bring the brand to its audience in an experimental and unexpected manor with impactful video and subtle imagery. Throughout the user journey, storytelling was implemented to seamlessly blend the customer and brand message. With simplicity at its core, the site was brought to life with rich content and micro-interactions inspiring customers to explore the site. 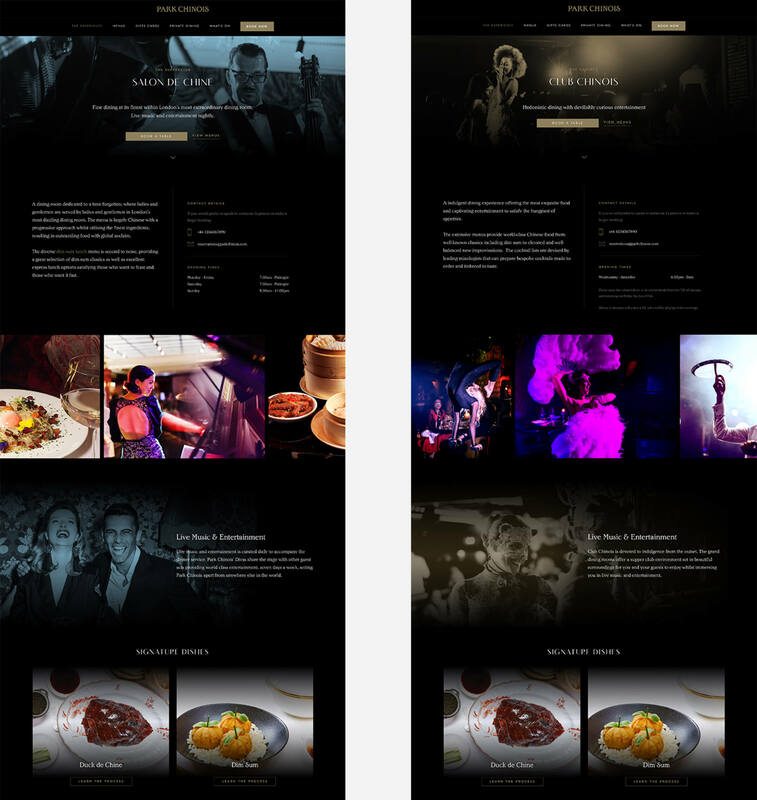 Since the websites launch in late 2019, a huge amount of press has surfaced around the new site launch and core statistics have had an extremely positive increase including website traffic and restaurant bookings.